About the Owner – Sapia Builders Corp. Excellent and timely service, quality workmanship, and quality subcontracting. Sapia Builders also provides careful and detailed attention to budget concerns on an ongoing basis. Everyone was knowledgeable, courteous and kind, and kept the projects clean. 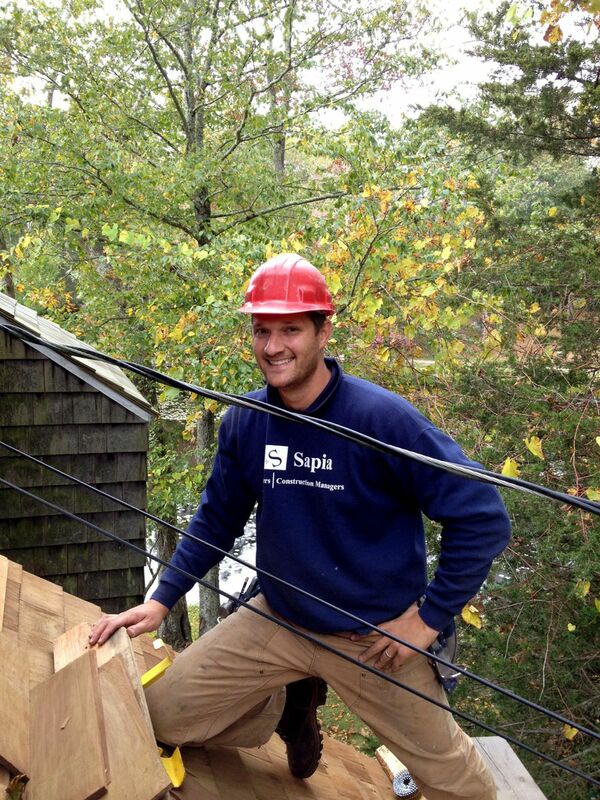 Sapia Builders has never failed to deliver outstanding work and in a timely fashion.